Purple or blue feet may be a sign of an underlying health condition. Some possible causes of foot discoloration include injuries, Raynaud’s disease, peripheral arterial disease, and frostbite. Raynaud’s disease, also known as Raynaud’s phenomenon, is a common condition that can cause the blood vessels in the hands or feet to temporarily spasm and constrict. This behavior blocks the flow of blood, which can lead to the affected areas turning blue, purple, red, or white. Attacks of Raynaud’s disease can also cause symptoms that include pain, numbness, and pins and needles. These attacks can make it difficult for a person to use their feet or fingers. Cold temperatures, anxiety, and stress can trigger Raynaud’s. Attacks tend to be short-lived and usually resolve once a person warms up or the stress subsides. Most cases of Raynaud’s are mild. Keeping the feet and hands warm and dry during cold weather and minimizing stress can help prevent attacks. For people with more severe Raynaud’s, a doctor may prescribe medication to help control symptoms. Raynaud’s can also be a symptom of another health condition, such as lupus or rheumatoid arthritis. Anyone experiencing symptoms of Raynaud’s disease should see a doctor to rule out other conditions. Lupus, or systemic lupus erythematosus, is an autoimmune condition, which means that the body’s immune system mistakenly attacks healthy tissues and organs. Symptoms of lupus vary considerably in type and severity, and they can affect many different areas of the body, including the feet. Common symptoms of lupus include extreme tiredness and joint pain and swelling. According to the Lupus Foundation of America, up to one-third of people with lupus also have Raynaud’s disease. Lupus can lead to vasculitis, which is an inflammation of the blood vessels. When vasculitis occurs in the feet, it can cause a rash in the form of red or purple dots on the skin. This rash can appear on other parts of the body too. Vasculitis may also cause numbness, tingling, and loss of strength in the foot. Anyone with symptoms of lupus should see a doctor. Treatment of lupus depends on the symptoms. Mild vasculitis that only affects a person’s skin will typically require less extensive treatment than lupus that affects multiple body regions. Frostbite is damage to the skin and tissues that results from exposure to freezing temperatures. The body’s extremities, such as the hands and feet, are especially prone to frostbite. Frostbite can permanently damage the body’s tissues. In extreme cases, a doctor may need to amputate the affected part of the body. Check the skin every so often for signs of pain, discoloration, or numbness. Monitor children’s skin and ensure that they are staying warm and dry when playing outside in the cold. 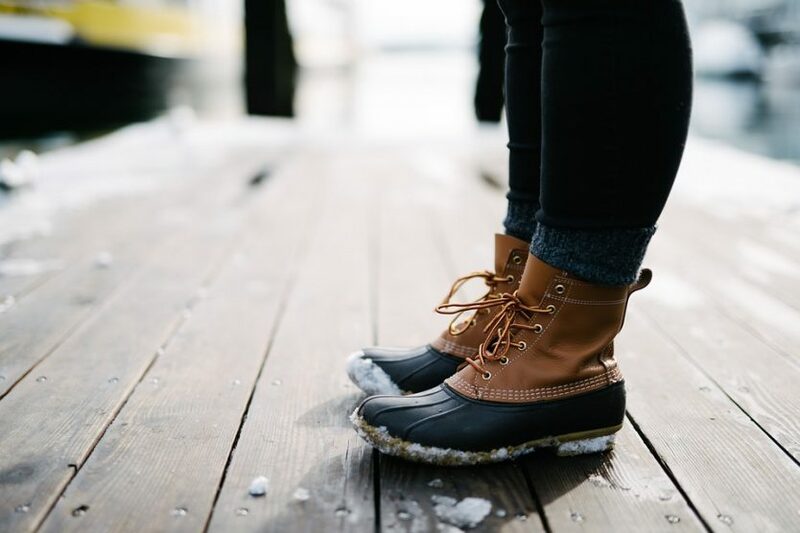 Conditions that can affect blood circulation in the feet include Raynaud’s disease, PAD, lupus, diabetes, and frostbite. Anyone who experiences persistent or reoccurring discoloration of the feet should see a doctor. People with chronic conditions that can affect blood circulation should go for regular medical checkups and follow their doctor’s advice for managing their symptoms. If you believe you may be experiencing any foot health issues, contact The Foot and Ankle Specialists of Achilles Podiatry for further evaluation and treatment.